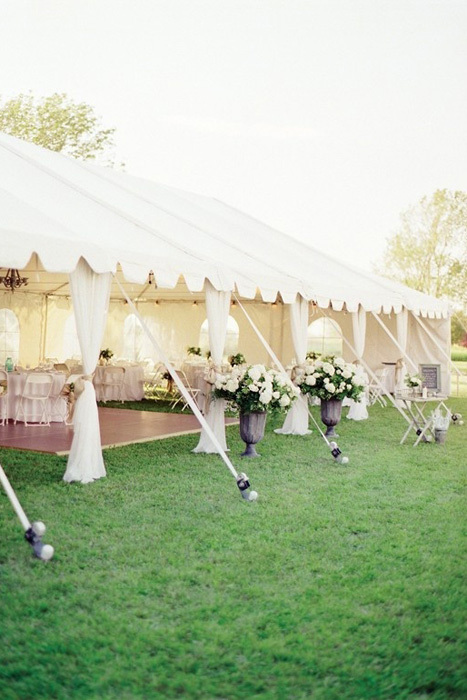 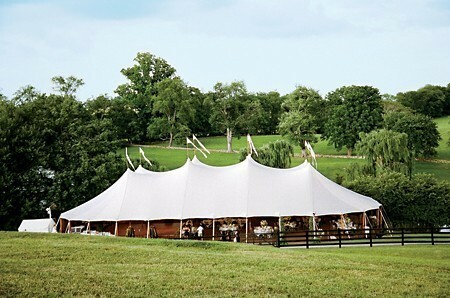 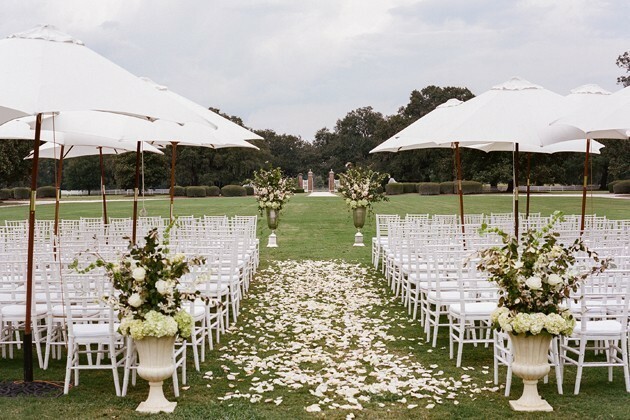 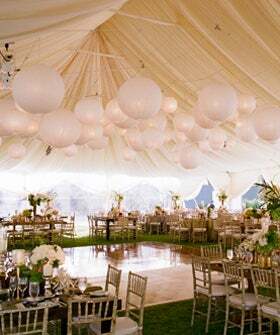 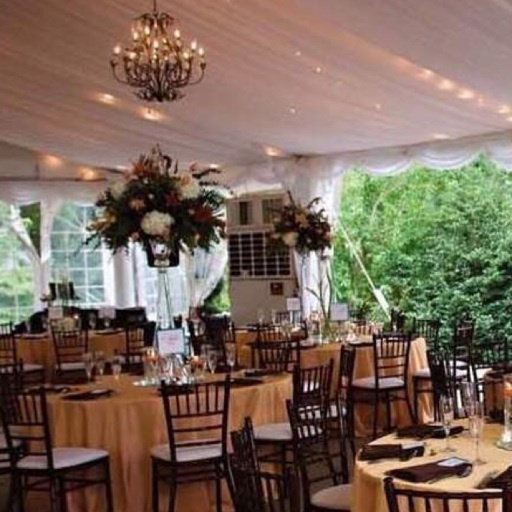 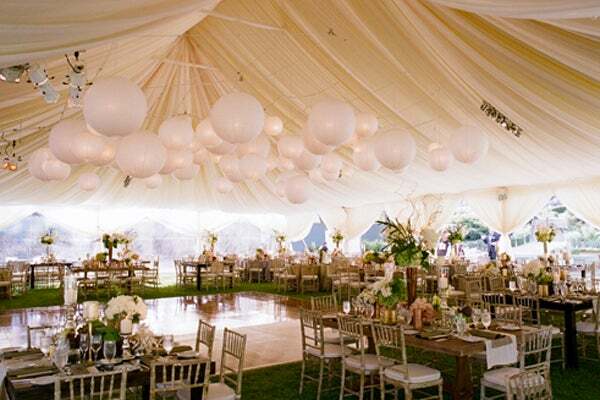 Tips and articles for a perfect outdoor wedding; from theme ideas to food choices and even climate control! 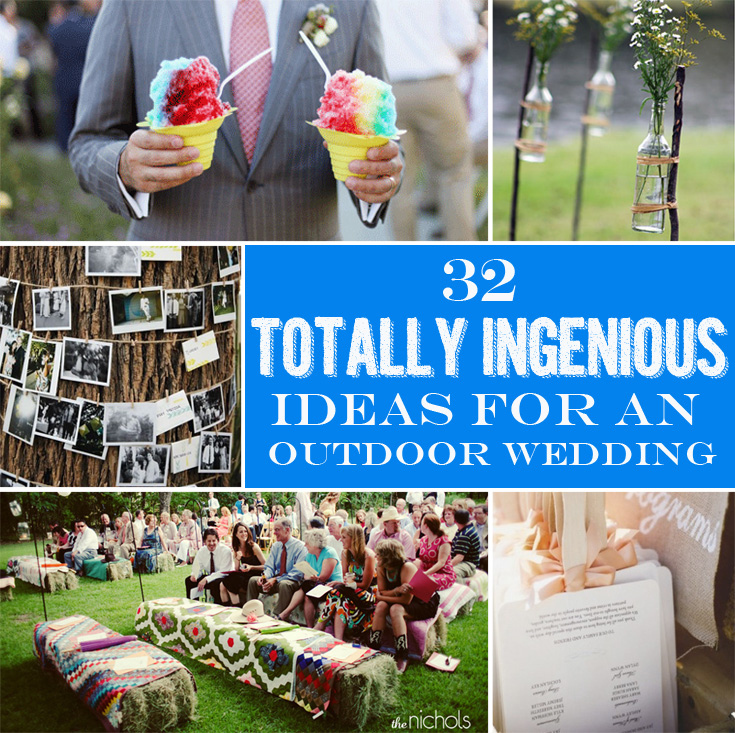 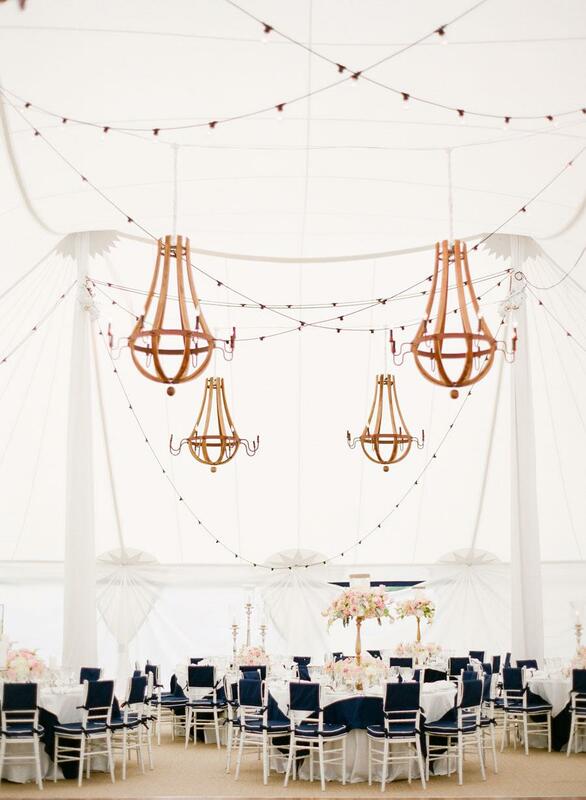 These smart suggestions will ensure your fairytale wedding isn't pillaged by bloodthirsty mosquitoes or a merciless hot sun. 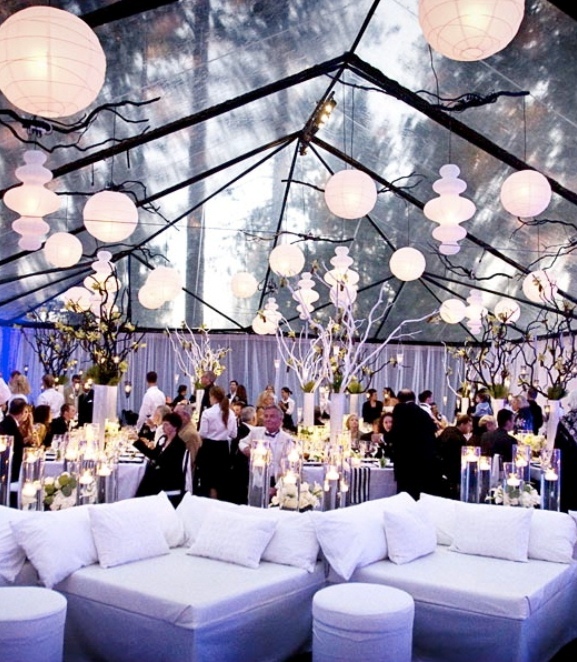 Wedding decor trend for 2014: Choose lush leaves over flowers!